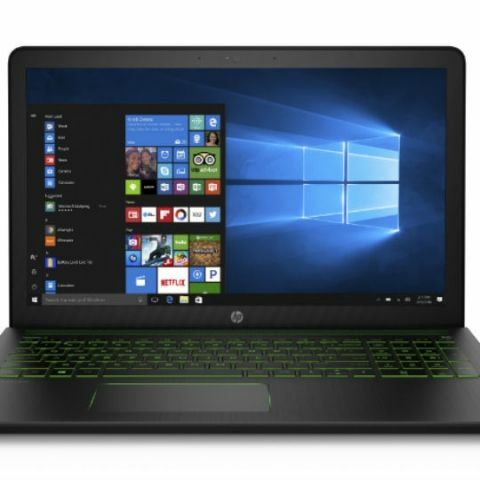 The HP Pavilion Power notebook is equipped with NVIDIA GeForce GTX 1050 graphics card and the latest 7th-generation quad-core Intel processors. HP Inc on Monday introduced Pavilion Power notebook for creative professionals at a starting price of Rs 77,999. The Pavilion Power notebook has a Full HD IPS display and HP Wide Vision Camera. It is equipped with NVIDIA GeForce GTX 1050 graphics card and latest 7th-generation quad-core Intel processors. "With HP 'Pavillion Power', we are reaching out to the creative professionals seeking to fulfill their passions by turning visions into reality. Being a leader in the consumer PC segment, HP has strived to bring the best value to its customers -- from design, form-factor to engineering and performance," said Anurag Arora, Head-Consumer Personal Systems, HP Inc India, in a statement. The device features audio by B&O Play and HP Audio Boost. The notebook features hybrid storage of 128GB Peripheral Component Interconnect Express (PCIe) solid-state storage device (SSD) and 1TB hard disc drive (HDD) storage. Further, HP's fast-charge technology enables 90 per cent charging in 90 minutes. 'Pavilion Power' comes pre-installed with MS Office Home and Student 2016 Edition.